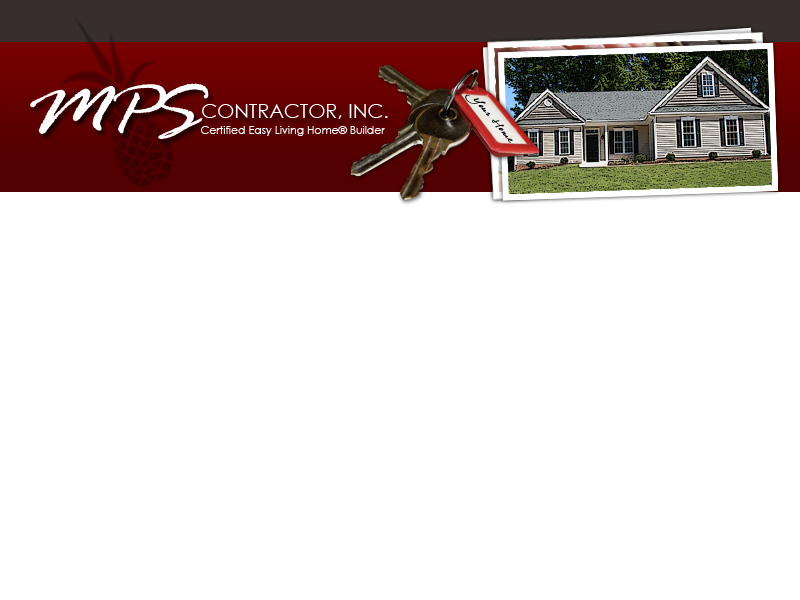 Martin P. Schwind Contractor, Inc.had been building homes in the Richmond area since 1985. MPSC,Inc. is a member of the National Home Builders Association, the Better Business Bureau and the Richmond Miracle League. MPSC, Inc. has received his Certified Aging in Place Certificate and Certified Green Specialist certifications from the National Haomebuilders Association. Part of the decision-making process is deciding upon a builder that you trust to build your home. You wouldn’t buy a vehicle or make another major purchase without doing some comparison-shopping. But, once you’ve compared what Martin Schwind has to offer, we believe the choice will be clear. You’ve made the decision to build, now decide upon the builder that can deliver the home you want at a price you want to pay. Take a look through our site and learn more about our Easy Living Home® and Universal Design plans.